Ibiza has become the most glamorous of holiday destinations in recent times. With beautiful beach venues such as Blue Marlin, Nassau Beach and Jockey Club, Celebrity hot-spots such as Destino, Ushuaia and the new Hard Rock Hotel….the bar has been raised in the Glamour stakes. The other option for Ibiza Lashes is our very own creation…GlamLash. These lashes are uber-glam, thick and voluminous, they give real POW to the eyes. 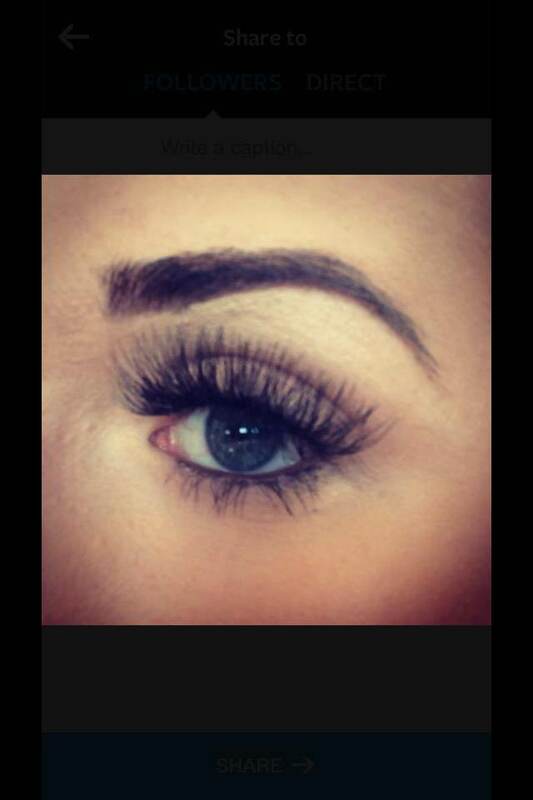 They offer length and volume and will stay put for upto 3 weeks with correct care. These lashes are for the confident, Ibiza babe who likes to get noticed as she struts around the pool in her designer Kaftan from CoCo Safari or Bohostyle.